2. A presentation on Administrative Services and potential budget requests. (19-004) Presentation only. Presentation only. This item was already scheduled for the Council Meeting on February 19, 2019.
only. 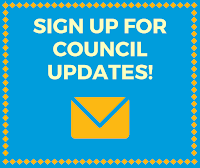 This item was already scheduled for the Council Meeting on February 19, 2019.
item was already scheduled for the Council Meeting on February 19, 2019.
already scheduled for the Council Meeting on February 19, 2019. 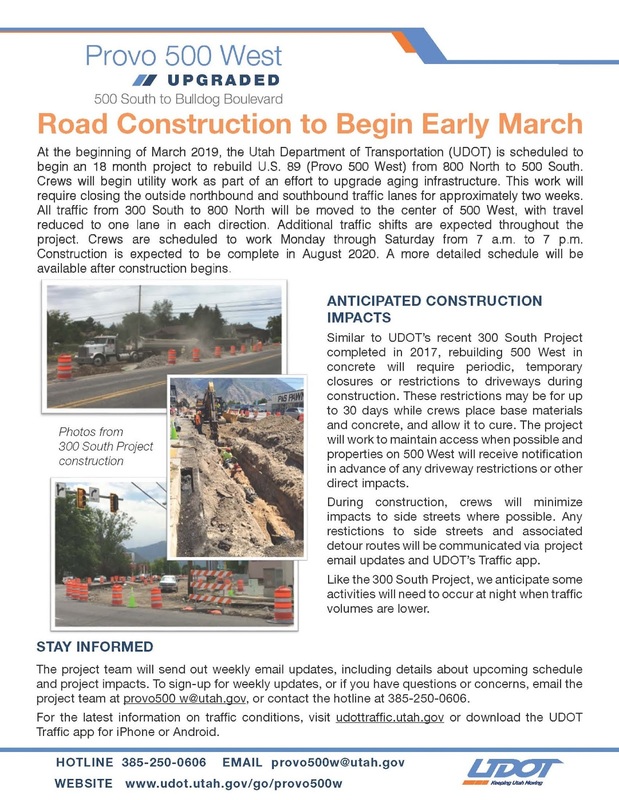 At the beginning of March, the Utah Department of Transportation (UDOT) is scheduled to begin two different projects in Provo. A UDOT representative gave a presentation at the February 19 Council meeting about these upcoming projects and how they are getting the word out to residents in the area. 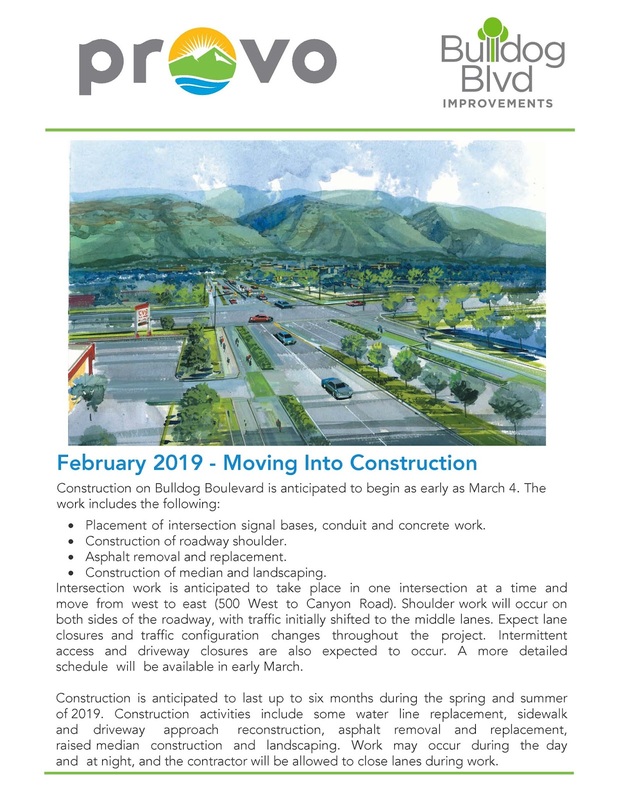 BULLDOG BOULEVARD - Construction will begin March 4 and continue for about six months. Watch for changing traffic configurations and lane closures during this time. 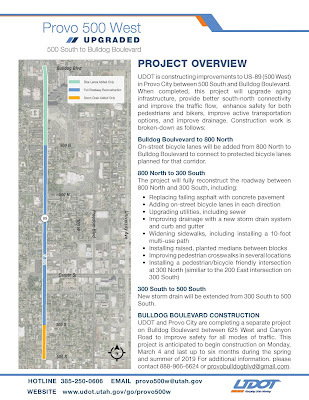 500 WEST - Construction will begin March 4 and continue for about 18 months. This will be on the segment of Provo's 500 West from 800 North to 500 South and will be upgrading aging infrastructure. All traffic from 300 South to 800 North will be moved to the center of the road and reduced to one lane in each direction. Watch for additional changes as the project progresses. 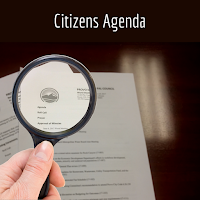 Administrative Services will (1) report on how its operations contribute to City goals and objectives, and (2) identify potential budget needs for the department. For the events surrounding the death of Officer Shinners, there were a number of expenses incurred by the Police Department beyond their normal operations that amount to just over $26,000 in expenses. This is a request to cover these expenses instead of using existing Police Department budget funds. Work has already begun on the process for building a new city center and this budget will enable Provo City to begin to pay for property acquisition, architects, and construction of the projects. This amount is above the bond issuance total because it includes a 2% premium to cover issuance costs and expected interest gained through holding the bond proceeds. The appropriation is for $72,597,691 in General Services, and $240,000 in debt service. The City has submitted a request for appropriation to the Utah State Legislature for $9 million in funding for a new 40,000 square foot, phase one terminal with four gates. The long term plan is to expand the terminal to 70,000 square feet and accommodate ten gates via the addition of two wings. The terminal will have TSA screening and baggage claim areas. 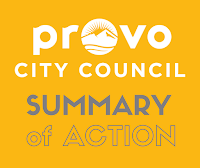 PVU (the airport code for Provo) has secured matching grant funds from the FAA for an apron and the City has put together a project worth $41,710,000 with the project including grants, capital improvement projects (utilities), interdepartmental loans. The City is also seeking $4,298,000 from another source to be determined to complete the project funding. 3. A Quarterly Financial Report on the 1st Quarter of FY 2018-2019. (19-007) Presentation only. 4. A discussion on the issuance of up to $69,000,000 of general obligation bonds for the purpose of financing Fire, Police, and City Facilities and related matters. (19-014) Presentation only. This item was already scheduled for the January 22 Council Meeting. 5. A semi-annual report from the Sustainability Committee. (19-016) Presentation only. 6. A discussion on an appropriation for the Urban Deer Program. (18-061) A motion to amend the resolution for the implied motion from $20,000 to $10,500 for the lethal portion of the program only was approved 7:0. This item was already scheduled for the January 22 Council Meeting. 7. 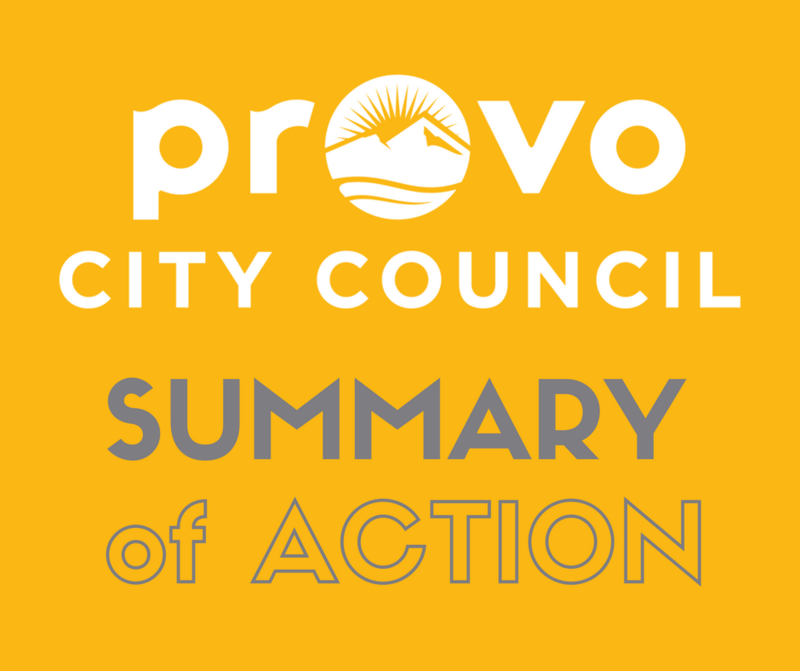 A presentation on the Provo Airport and potential budget requests. (19-004) Presentation only. 8. A discussion for a request to rezone approximately 14 acres, generally located at 2300 N University Parkway, from Regional Shopping Center (SC3) to Interim Transit Oriented Development (ITOD). Carterville Neighborhood. (PLRZ20180406) Presentation only. This item was already scheduled for the January 22 Council Meeting. After receiving low interest loan authorization from the State, Public Works is returning to the Council with recommendations on the location of the future plant and the treatment process to be used. West Union Canal Company owns water rights that are used to provide shareholders with untreated water for irrigation and other uses. The company has decided to distribute some of its assets. Provo City is one of the shareholders and the Council is being asked to authorize the Mayor to execute an agreement to surrender company stock in exchange for water rights. The Storm Drain Master Plan has been prepared and is ready for adoption.